Mr. Abe promised to fire “three arrows”: fiscal stimulus, monetary easing and structural reforms. He has delivered most dramatically in the monetary area, where the Bank of Japan has tried radical anti-deflation measures, including, most recently, negative interest rates on commercial bank deposits at the central bank. Yet in view of the underwhelming results — including another three months of negative growth at the end of 2015 — Japanese are worried and the prime minister’s approval ratings are falling. Meanwhile, China and North Korea agitate militarily nearby. 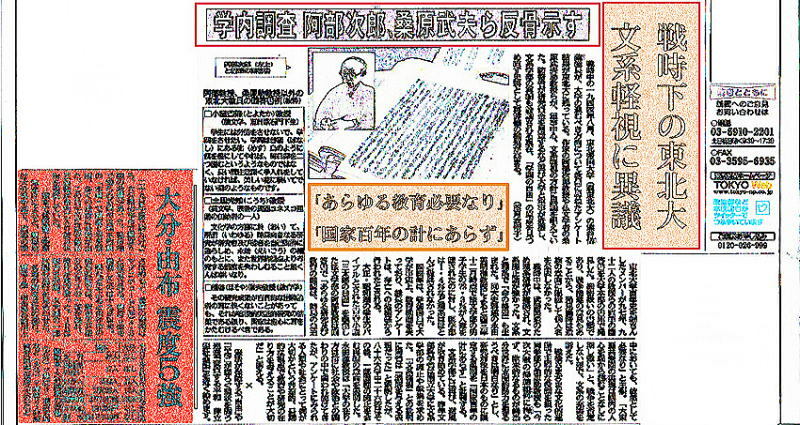 Since then, officials of both NHK and a rival, Asahi, have been dressed down by a commission of Mr. Abe’s Liberal Democratic Party, and a member of Mr. Abe’s parliamentary bloc has threatened two Okinawan papers’ advertising revenue. 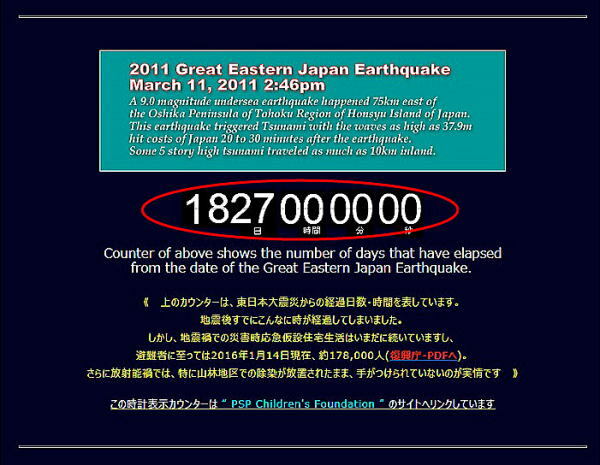 Mr. Abe apologized for that. Recent weeks have seen the resignation of three television journalists, all known to be out of favor with the government, in circumstances suggestive of pressure from Mr. Abe’s friends in network management. The resignations coincided with a flap over comments Feb. 8 by Japan’s minister of internal affairs, to the effect that broadcasters who fail to show “fairness” in political coverage could lose their licenses, under previously little-used laws requiring neutrality in the news. The Japan Federation of Commercial Broadcast Workers condemned that as “intimidation.” Japan’s media remain powerful and robust, yet in 2015, Japan fell to 61st place among 180 countries on Reporters Without Borders’ global press freedom rankings, down from 11th in 2010. Mr. Abe’s upset with the media seems to revolve mainly around their coverage — tepid by U.S. standards — of his national security policy, such as his plans to permit Japan’s military more latitude abroad. Japan does face challenges both economically and in the security realm. Mr. Abe is trying to modernize his nation to meet them, an inevitably controversial project. Nevertheless, the proudest of Japan’s post-World War II achievements was not its economic “miracle” but the establishment of free institutions, including independent media. None of Mr. Abe’s goals for Japan, however worthy, can, or should, be pursued at their expense.